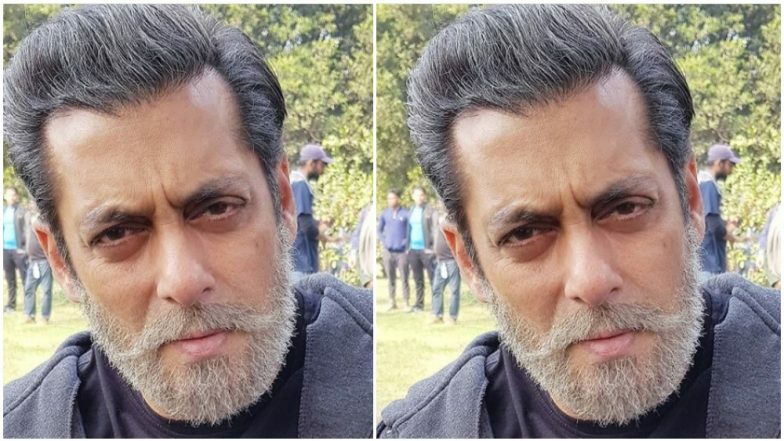 If you are still rooting over his old man look from Bharat, here comes another especially for you. Remember Bina Kak? She was seen in Maine Pyaar Kyu Kiya with Salman and she's very close to his entire family. The actress took to her Instagram account to share another still of his same look and that's sexier than before. Well, the actor will make for a very handsome old man one day and don't be shocked if girls still continue to swoon over him then. Bharat Teaser: Salman Khan is Here to Prove that Patriotism Transcends the Boundaries of Religion and Caste. Bharat is an official remake of Korean film, An Ode to My Father. The original film depicted the history of the country from the 1950s to present-day through the life of a man. According to producer Atul Agnihotri, Bharat will show us the journey of Salman and India from 1947 to the early 2000s. The movie made headlines when Priyanka Chopra decided to exit the project to make way for her wedding with Nick Jonas. PeeCee was then replaced by Katrina Kaif and rest as they say is history.